As business administrators you are all dealing with a multitude of data on a daily basis and you all need to understand what the GDPR Regulations are all about and how it affects you in your workplace practices, as well as an independent person outside of work. On 14th April 2016, the European Parliament passed the final vote for the new General Data Protection Regulation (GDPR). The law aims to allow citizens to regain control of their personal data and create a standardised level of data protection throughout the EU, with a view to influence responsible data practices on a global scale. The regulation has been largely driven by rapid technological developments that have enabled both public and private entities to make use of personal data. This has led to a need for a standardised data protection framework enabling data to flow freely and securely. The number of high-profile, large-scale data breaches has increased dramatically over recent years, putting the personal data of millions of individuals at serious risk. TalkTalk, Ashley Madison, Carphone Warehouse and British Airways were among the organisations making the headlines. 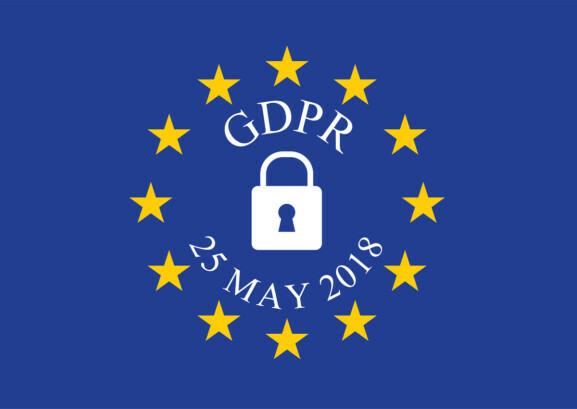 It is important that your organisation (NTW) and ours (Rove) understands what the GDPR is, as well as every individuals role in preparing for and living with company-wide compliance. Making this happen relies on support from the highest levels in your business from the start. For those of you who have already looked at this, perhaps within your teams, you will know that GDPR is a complex and large project to wade through the new legislation and audit what we already do and what we need to start to do. GDPR compliance activities have been going on in the background and a lot of it has involved auditing and risk assessing what you already do and then analysing any gaps to ensure compliance is met. Policies and protocols such as the data retention policy must be developed and reviewed and new GDPR compliant privacy notices made readily available including adding on to NTW’s website.